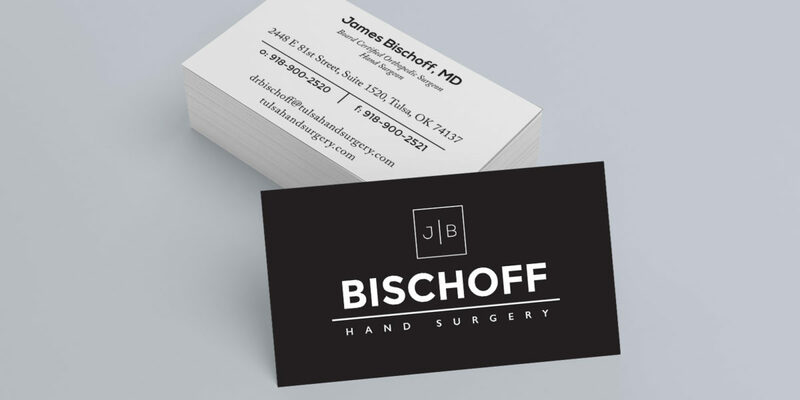 Dr. James Bischoff was opening a new office and needed a new logo, business cards, letterhead, and website. I worked with his Marketing Manager to create a clean modern design and a cohesive look across all the collateral pieces and website. You can view the full website here.